The Marija apartmans is a beautiful apartment near the beach,see view with air conditioning,tv,internet, satellite, luxurious shower room with music, sea. Nearby is the fast, supermarkets, restaurants, beautiful beaches and tranquil environment. We also have great access to a good parking. The wonderful beach is located just 70 metres from apartment, providing great benefits to our guests. Our beautiful apartment has a beautiful luxus kitchen and bed. 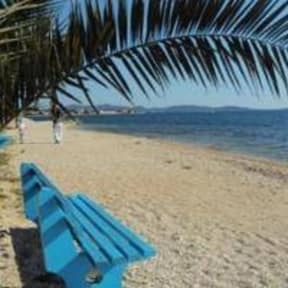 We are located with accessibility to Bibinje from Zadar, which is just is 5km. From the restaurant, post office, pharmacy, supermarket, we are about 50/150 metres.